When it comes to buying a coffee table, those who have never had to make the purchase are likely to think that it is a relatively easy process. However, you would be surprised how much of an impact a simple coffee table can make in a living room. It is the reason why many people go for Kuldea furniture advice – and why more homeowners take coffee tables seriously than you might think! That said, all it takes is a few considerations to make the perfect choice when in the market for a coffee table. Here are five top tips that are sure to help steer your decision for the better! There is a good reason why the ideal space between a coffee table and sofa is approximately eighteen inches – it is far enough where you are able to stretch out your legs whenever you want but close enough that you can put your drink or reading material down without having to stand. 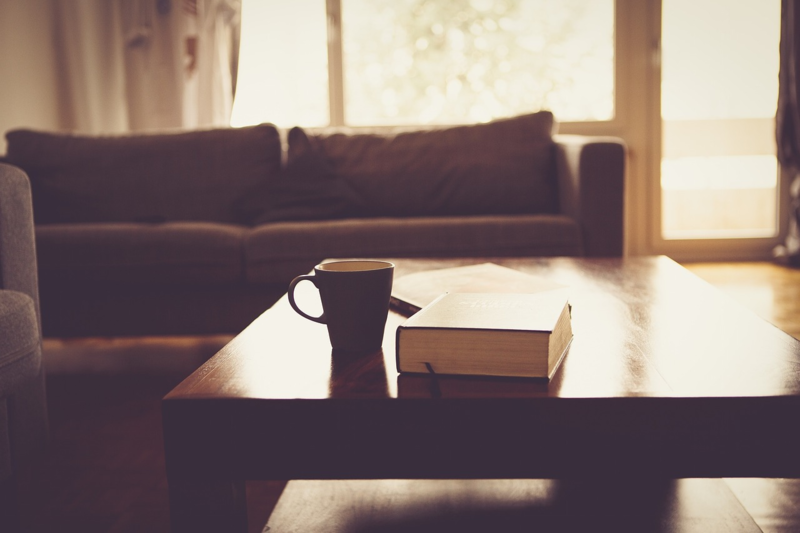 When purchasing a coffee table, consider its size relative to the space you will have between the couch and the table. If you want the ideal comfort that a coffee table can bring, the ideal height should be about two inches lower than the seat of your couch. That said, there are also much taller coffee tables available for those who want to get more out of it. For example, you can set a laptop on a taller coffee table to get some work done. For example, you can work with contrasts to create aesthetically pleasing combinations. If you have a plush sofa with a solid colour tone, you can go with a wooden or glass coffee table to complement the look. On the other hand, if your sofa is minimalist in style, you can purchase a thicker coffee table to create the ideal contrast. While a wide coffee table might be a preference of yours, it might not be a good idea. Considering that you will be walking through the living area quite a bit, a large coffee table could get in the way. Not only will sharp corners make it easier for you to hurt yourself if you end up bumping into the coffee table, but it is also never a good idea to have tables with sharp corners when you have kids. Considering how often kids tend to get themselves in trouble, it would be best not to tempt fate with sharp corners. While choosing the perfect coffee table is a little more complicated than many give it credit for, it does not have to be challenging. With the methods above it is guaranteed that you will make the best choice.